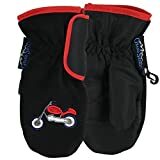 Estamico toddler girls slippers are made with solid rubber sole and warm plush linen. Nice designer upper. 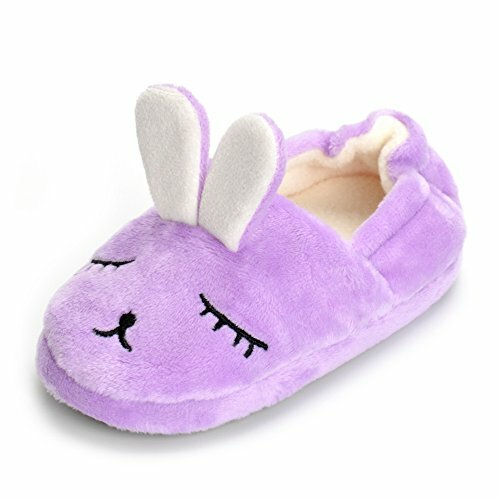 The lovely bunny slippers are very Soft & Anti-slip, inner sole structure specially designed to protect the natural infant foot.